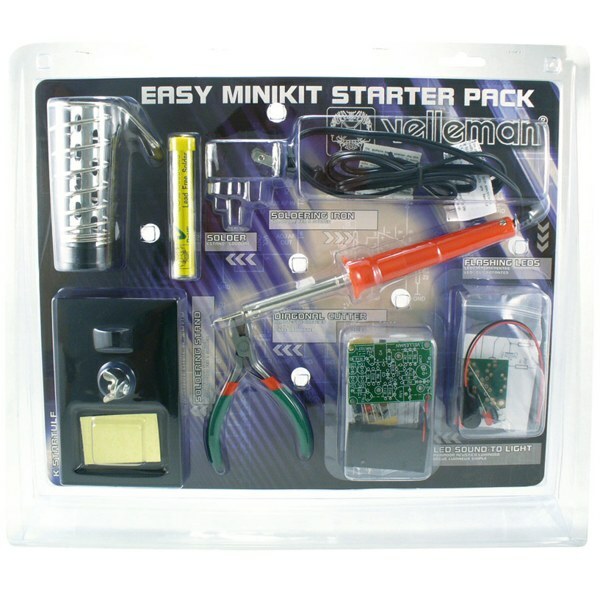 The Easy MiniKit Soldering Starter Pack comes with everything needed to start soldering and includes two beginner level electronic kits. 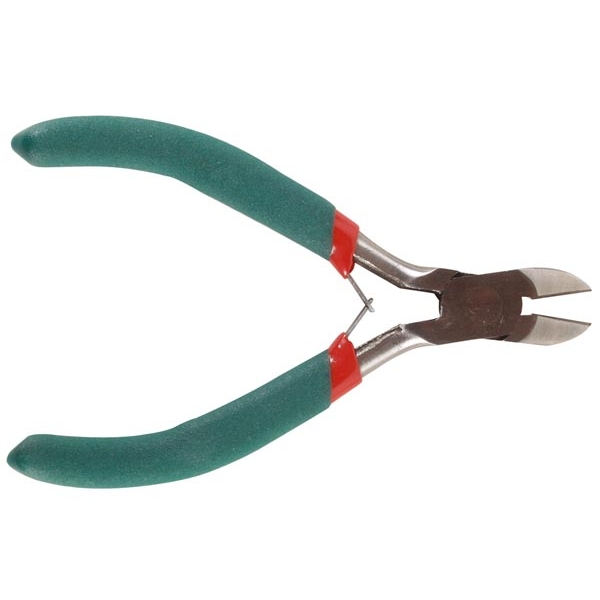 This set includes a basic 20W 110VAC soldering iron and holder, lead free solder, wire cutters and two electronic kits. 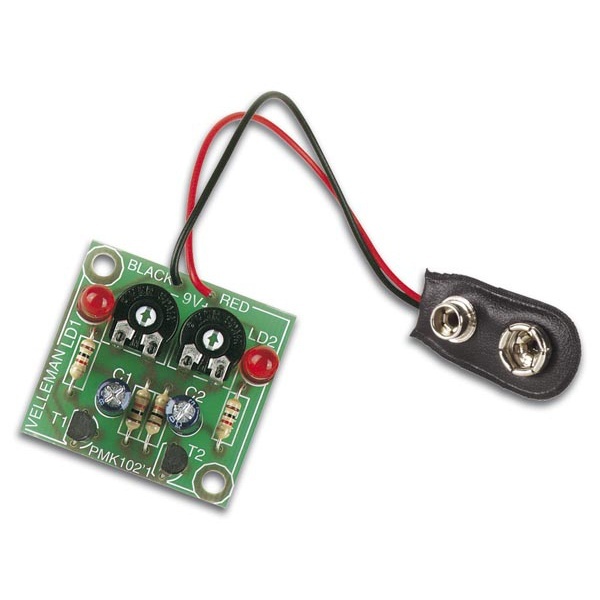 Practice your soldering skills by building the beginner level Flashing LED kit then move up to the Sound-To-Light kit. 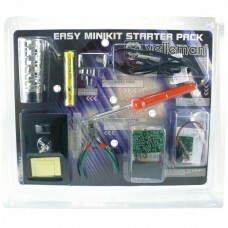 This set is a great introduction to soldering and building electronic kits. 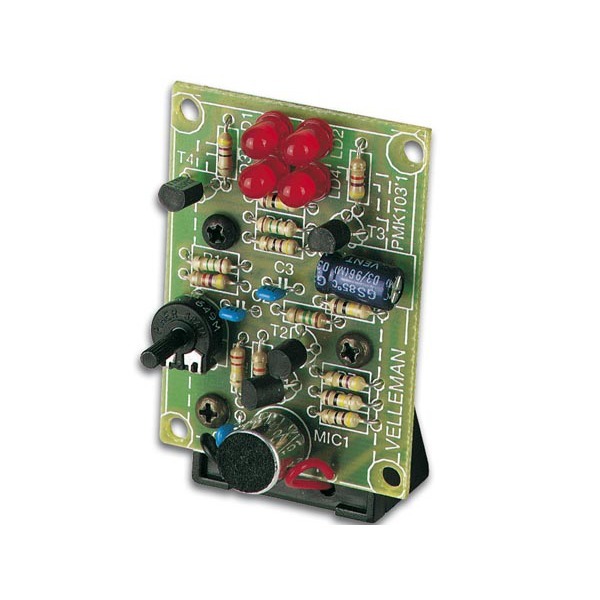 The skills learned will enhance your robot building experience. 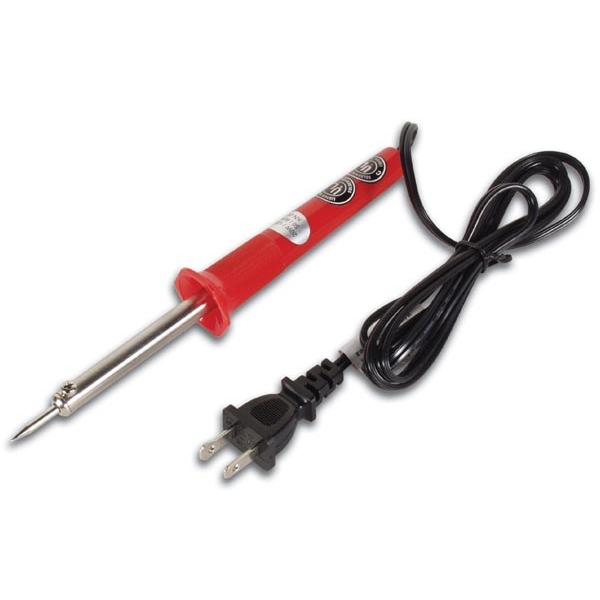 Uses the BITU20 replacement soldering iron tip.